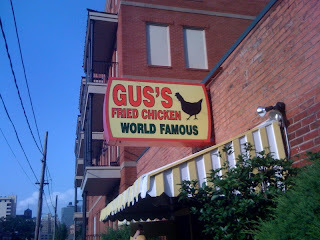 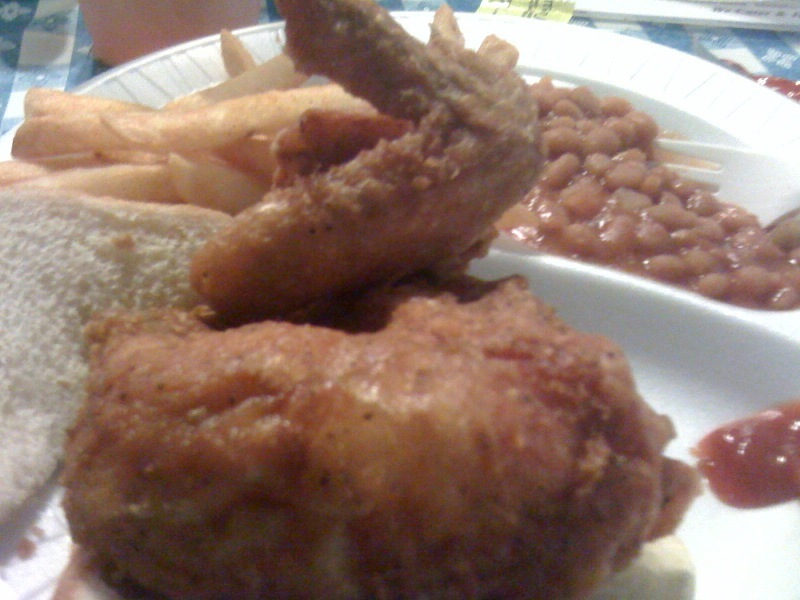 OMG - I think this gets my vote for best fried chicken ever! It was really crispy, not too much batter and spicy! I know why it's "World Famous". 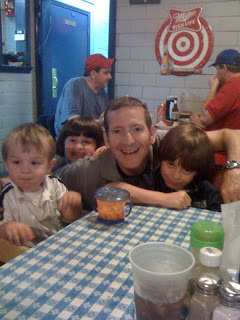 Rich had a wonderful time with all his nephews!